We're very proud to sell individually designed and handcrafted furniture which is created by Chris Blandford in his design studio in the hills of southern Tasmania. This amazing range is available exclusively through Fragments and features dining tables, sofa tables, sideboards, kitchen work benches and other outstanding timber pieces. 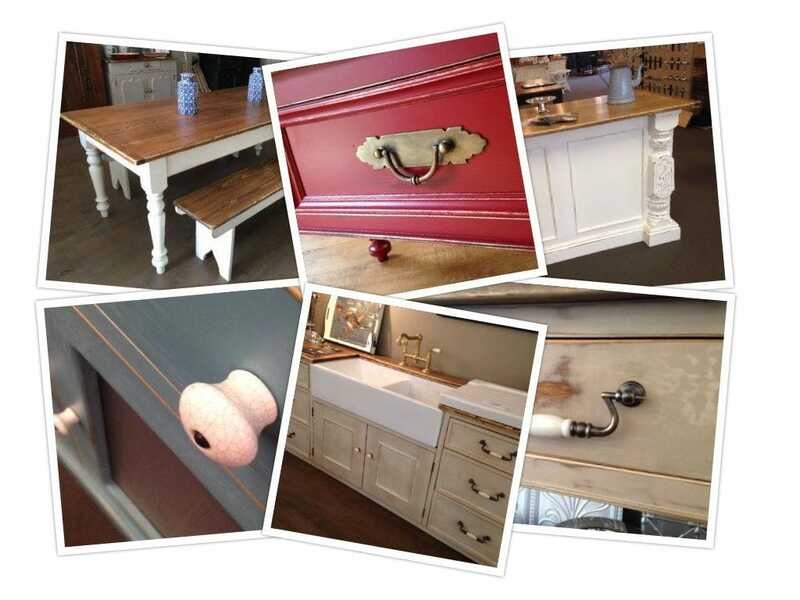 If we don't have the perfect piece for you on display, it can be custom-made to your requirements. Chris works in our Hobart store each Tuesday, Thursday and Friday, so feel free to come in and see him.